One of my favourite experiences during a trip to Neuchâtel, Switzerland, was my encounter with Jean-Philippe Bauermeister. 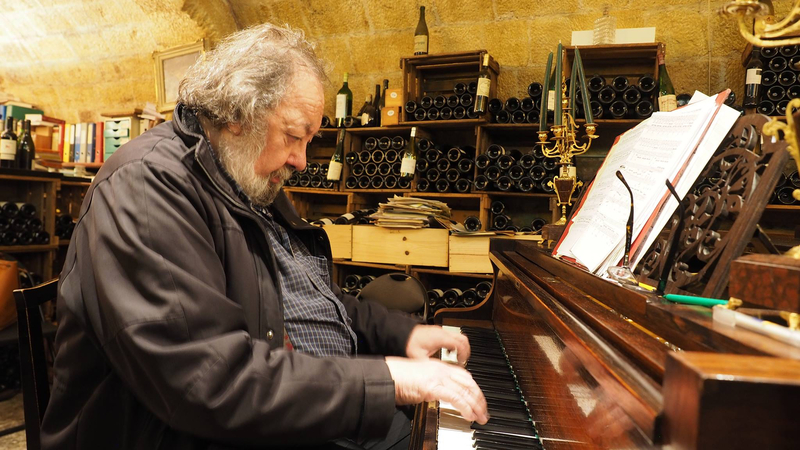 A wine merchant, who not only owns a 30,000-bottle wine cave but also regales visitors with piano concertos. Aladdin’s Cave is an article I wrote about Bauermeister for Billionaire magazine.